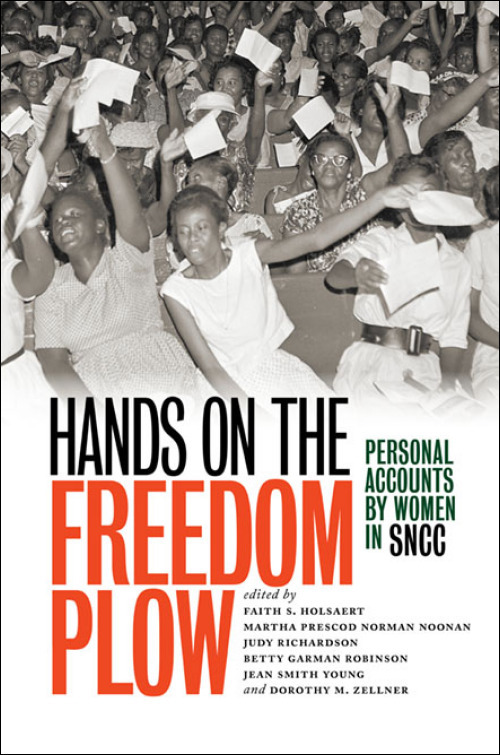 On the morning of May 6, 2014, a webcam connected budding student activists and their teacher, Beth Sanders, at Tarrant High School in Birmingham, Ala. to SNCC veteran Dorie Ladner in Washington, D.C. 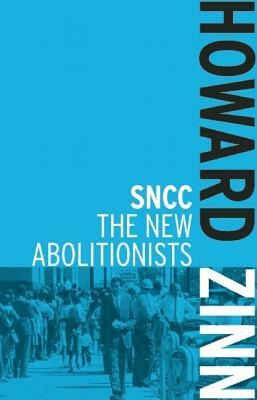 The exchange was made possible through a collaboration between the SNCC Legacy Project and the Zinn Education Project. 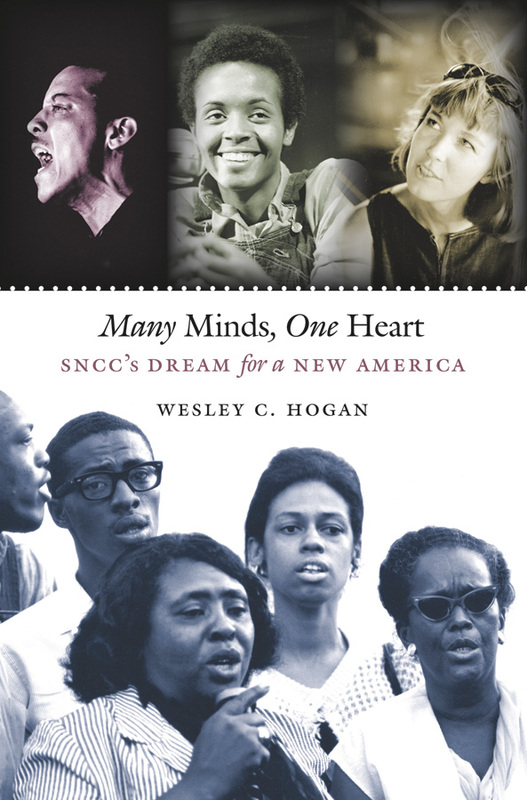 During this decade of historic anniversaries of countless modern Civil Rights Movement milestones, the SNCC Legacy Project is partnering with the Zinn Education Project to bring the scholarship and experience of historians and veterans to classroom teachers. Ladner began by talking about her childhood in Mississippi during the Jim Crow era and her motivations for becoming an activist. She described the impact of reading the constitution. 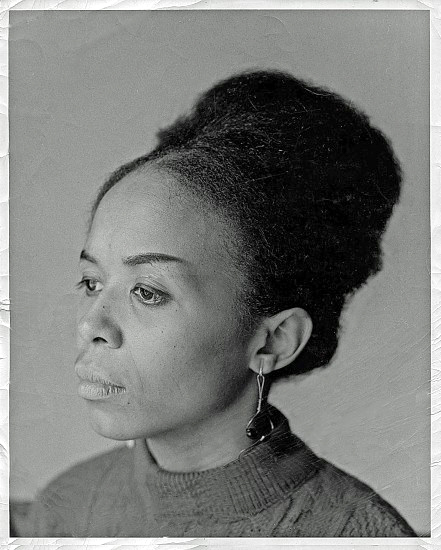 “I read and memorized the 13th, 14th, and 15th amendments and was empowered.” Then she asked the class: “Do you know of Emmett Till?” “Yes,” they responded. Ladner explained that seeing Till’s face (just one year older than her at the time he was killed) in JET magazine convinced her of the need to take action, despite the fact that it also left her afraid that she could be next. Student tweeted and took notes throughout the presentation. 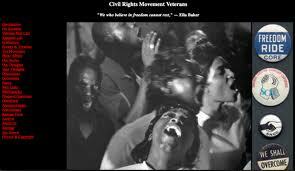 The class had been researching the Civil Rights Movement and had lots of questions for Ms. Ladner. Ladner answered the last question with an unequivocal “no.” She described her involvement in the Civil Rights Movement as “confronting an alien force that was oppressing me.” Ladner spoke of the support of her family and the guidance of her mentor, Clyde Kennard. In the spirit of an intergenerational dialogue, Ladner asked the students about their own activism. They named many issues they are addressing, including the dangerously easy access of alcohol to children at convenience stores (they are creating a map to expose the culprits), the school-to-prison pipeline, and the high-stakes testing in schools. The value of the exchange was confirmed in these comments by the students. The technology that brought Ladner from a room in D.C. to an Alabama classroom sped up communication. Ladner noted that if they’d had this technology in the ’60s, “we’d all be on the moon by now.” On the other hand, Ladner emphasized that it is the face-to-face connection among people that brings about change. Ladner urged the students to each be a leader among their peers and to engage the entire community in dialogue. This summary of the veteran and student dialogue was prepared by Zinn Education Project intern Sara Evers.